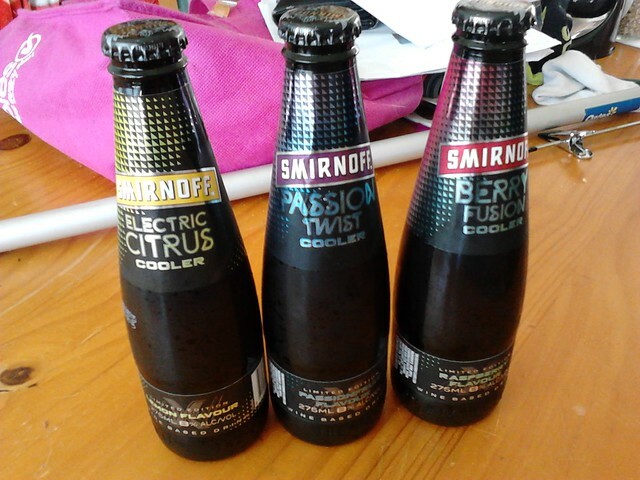 Smirnoff Wine Coolers…. wait??? that’s not Vodka! These drinks do taste nice, the passionfruit is just like an alcoholic tasting passiona, but I’m a little bit cynical about the reasons to not use vodka in your drinks and instead make a wine based cooler, ESPECIALLY if you are, like, an international vodka company like Smirnoff. When the federal government raised the “alcopops” tax to try to stop teenagers getting wasted on stolli lemon ruskies, a bunch of wine based, and thus less tasty, but cheaper and still prone to be drunk by teens, came onto the market. And kids learned to drink wine other than Passion Pop, in order to still get drunk under or just on age without breaking the bank. And they kept buying UDLs, because they like them. … but there needed to be an acknowledgment that that simply raising taxes on pre-mixed alcohol products was a ridiculous strategy to try and cure society’s inebriated ills. In isolation, it was a cynical measure that insulted those who do not have an issue with alcohol consumption, particularly the consumption of pre-mixed products, and one which was simply shifting the focus of binge-drinkers onto straight spirits and wine-based products. So, I’m pleased that these drinks have evolved now to a point where they’re drinkable .. ie no weird taste or aftertaste, and just taste like their vodka and mixer equivalents, like Passiona, Lemon lime solo and something berry sweet… and I quite like these ones. But I’m still a little cynical about the whole idea of “taxing” the kids out of the drinking game by just upping the mixed drinks tax. 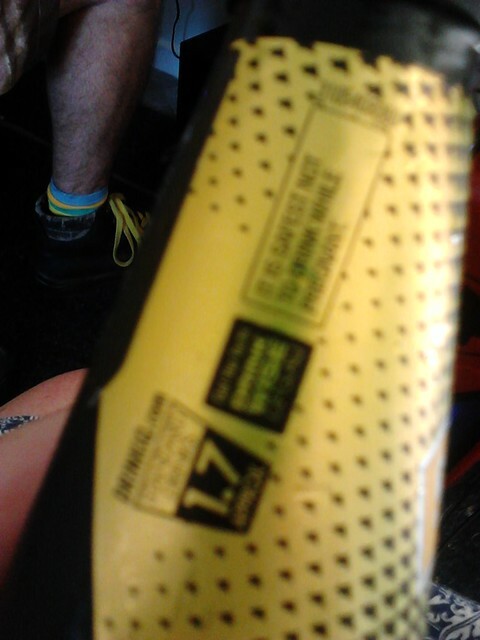 I love anything passionfruit flavoured! Might give it a try! It’s been so long since I’ve had a premixed drink! I’m glad to hear they’re more drinkable now as they were pretty hideous back in my early drinking days haha. Better than west coast coolers! I’m confused. These are a flavoured wine that tastes like a vodka-based drink? Oh gosh I remember UDL’s (we called them oodles) and Passion Pop. Not good memories though hahaha! Thanks for linking up on #WINENOT Linky Party!